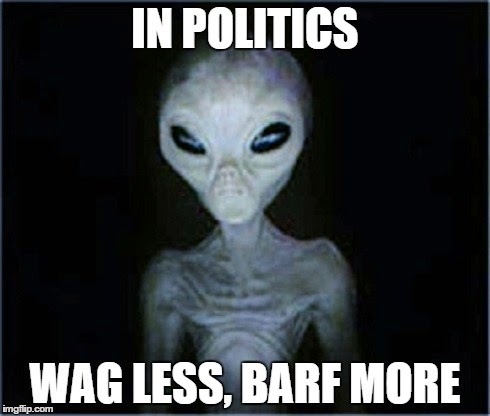 As I cruise my bin (near the top for a change) I have re-found a listing of all the UFO radio shows and podcasts - the various folks `promoting' the UFOlogy of the 2000's if you will.... I've appeared on more than one link on this listing. 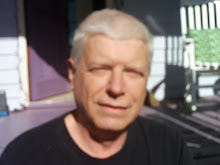 (you can find the radio shows I've been on at http://writerhrphillips.blogspot.com/ in the sidebar. 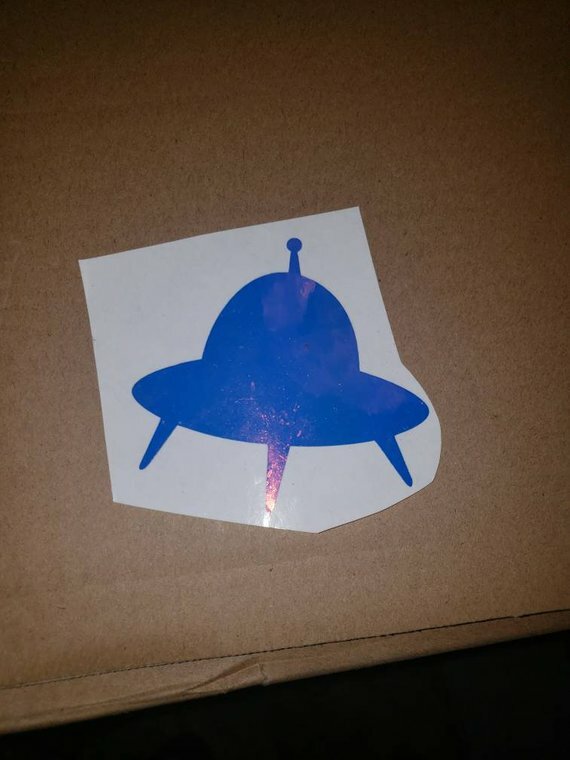 Thanks, but no thanks: Stan Romanek, Bob Lazar, Philip J. Imbrogno, Michael Horn (promoter of Swiss "contactee" Billy Meier in the USA), David Sereda, Dan Aykroyd (he supposedly cares about Ufology, yet he didn't do the subject any favors when he appeared on the 30-Apr-2010 show of CNN Larry King Live panel "Are Aliens a Threat?" 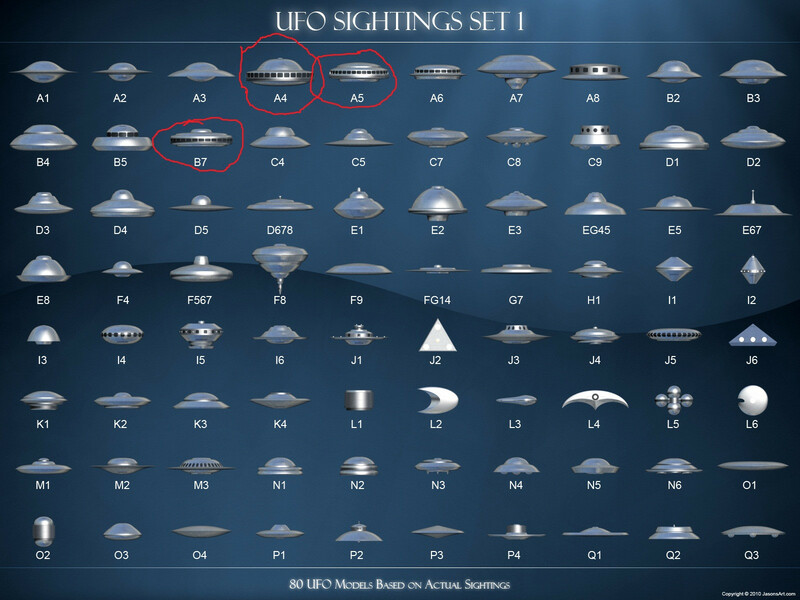 with Hawking, Kaku, Shostak & Brin and stated that there are 23 different alien species, cited specific articles of US law the aliens violate when they abduct humans, even managed to add 9/11 to the mix; works with David Sereda), Michael Schratt (self-styled aviation historian, who on HistoryChannel's UFO Hunters S3E5 linked the "hieroglyphics" on the Kecksburg acorn with the fictional "Nazi Bell" and also in a Jan-2010 Camelot interview linked B-2 with electrogravitics antigravity & overunity), Stan Deyo, Tom Bearden, Thomas Valone. Kenn Thomas, Michael Cohen (allnewsweb.com aka ANW), Paola Harris, Jeff Peckman, Steven Greer (CSETI, "Father of the ET and Free Energy Disclosure movements"; note: the Disclosure Project's May-2001 Press Conference did include several good witnesses), LtCol Philip Corso (author "The Day After Roswell" 1997, story about reverse engineering of alien artifacts), LtCol Wendelle Stevens (USAF monitoring UFOs over Alaska in the 1950s, large collection of alleged UFO photos ufophotoarchives.org, publisher of several highly dubious "contactee" tales e.g. UMMO, Billy Meier / Pleiades, Andromeda, Venus etc), Sgt Richard Doty & Cpt Robert Collins (USAF Intelligence, authors of "Exempt from Disclosure"), Mark Pilkington (author "Mirage Men"), Annie Jacobsen (author "Area 51"), Dan Sherman (author "Above black"), Michael Salla ("Exopolitics", note: not to be confused with Robert Salas, former USAF Captain and Minuteman ICBM launch officer, who investigates UFOs and Nukes), Richard Boylan, Bob Oechsler ("Guardian" video), Alex Collier, Carlos Diaz (Ships of Light), Jordan Maxwell, Joseph P. Farrell, Nick Redfern, David Hatcher Childress, Billy Meier (Swiss "contactee", Pleiadians), Jose Escamilla (film-maker "Rods", "Interstellar"), Ray Palmer (US 1950s), Gray Barker (hoaxer, writer of UFO books, initiated the "men in black" lore), George Adamski (US 1950s "contactee"), George King (UK "contactee"), Jim Sparks. Bill Knell, Sigmund "Butch" Witkowski Jr, Jonathan Bradley Rutter a.k.a "Dr" Jonathan Reed ("Alien in freezer" - story about encountering reptilian alien in the woods of the Cascade Mountains in Oct-1996, alien attacked his dog, he killed the alien and put it in freezer - story promoted by C2C's Art Bell), Dan "Walter Mitty" Burisch (J-Rod alien), Sean David Morton, Urandir Fernandes de Oliveira (Brazil), Ed Dames, Clark McClelland ("9ft tall alien in the Space Shuttle Loading Bay"), Ray Santilli ("Roswell alien autopsy" 1995 movie hoax).Milton William "Bill" Cooper ("Behold a Pale Horse"), Philip Schneider (the man that killed 2 grey aliens), John Lear, David Icke (shape-shifting reptilians). Kal K. Korff. James McGaha, Joe Nickell, Kendrick Frazier, Seth Shostak & Jill Tarter, Neil DeGrasse Tyson, Michael Shermer, Christopher C. French, Benjamin Radford. Practically everyone interviewed by the "Project Camelot" (it's become a "litmus test" i.e. if a person is there, he is almost certainly not worth bothering with; it is however sad to see such a waste of resources on spreading the ideas of mostly deluded folks). Note: Since "moderate" Ufologists tend to stick to the facts and most are average storytellers, listeners without a real interest in the UFO subject might find their interviews rather unexciting or even boring. In contrast, the most popular "colorful" paranormal radio guests talk breathlessly about subjects ranging from secret space program, to FEMA camps, to hollow Earth, to mind control. Some nationally syndicated radio shows in the US have even had known liars/hoaxers like Bill Knell, Jonathan Reed and Sean David Morton as repeat guests. It's understandable that some nightly shows have a ton of air-time to fill and factor-in the guest's charisma, but apparently their producers either do no due diligence whatsoever on their guests, or adhere to the premise "any story is valid if it soaks up ratings". Good points all immediately above. Love his opinion on the Project Camelot of course. As Clockers know, I've been exposing a lot of the above already. You do need to see the full link for who he admires in UFOlogy.